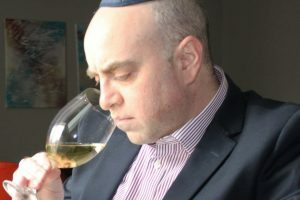 Happily, the world of kosher wine has blossomed into what one might consider a “Golden Age.” Every great wine region in the world now produces kosher wine, including France, Spain, Italy and Germany in Europe; Napa and Sonoma in the United States; and an explosion of wineries in Israel, some built upon archaeological excavations of ancient wineries from biblical times. In fact, many famous French châteaux make kosher runs of their world-famous wines, indistinguishable from their non-kosher counterparts. 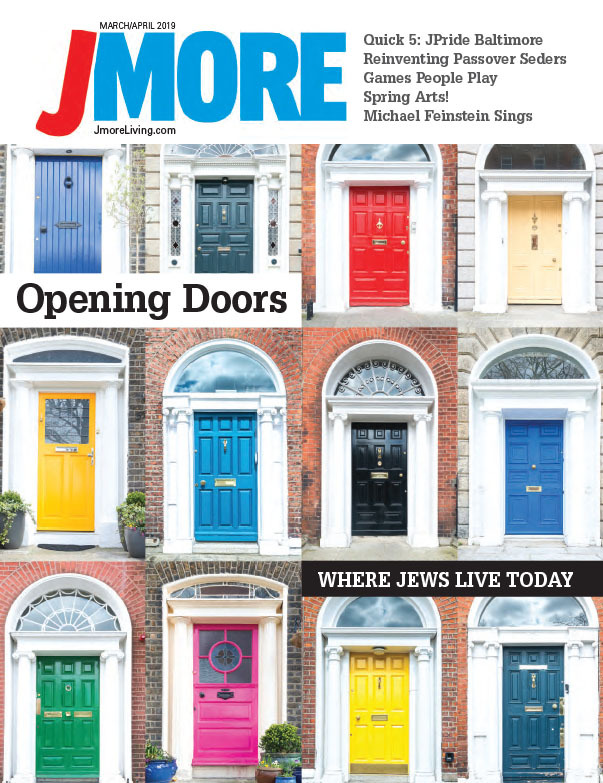 We’ll talk more about kosher wine in the future, but let’s get right to the point in discussing our first wine. 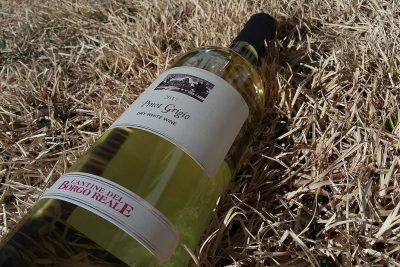 We all love affordable — but still delicious — wine, and I’m consistently asked to recommend just such a bottle. 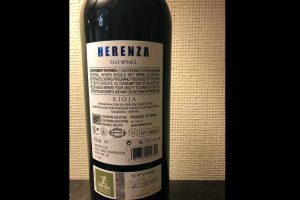 While quality kosher wine tends to be slightly more expensive, a favorite go-to of mine is Elvi Herenza Rioja, priced in the $10-$15 sweet-value spot, and widely available in local shops carrying kosher selections or online. Elvi Winery is owned by Dr. Moises and Anna Cohen, of Barcelona, Spain. 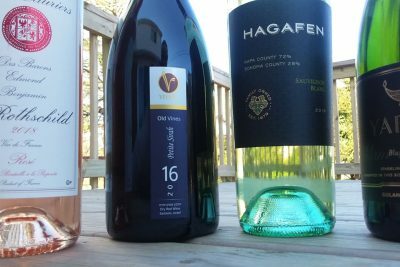 I had the pleasure to host Moises recently for a local tasting of his line of exquisite all-kosher wines. I learned that the name “Elvi” is an amalgam of the words, “El,” for God, and “Vi,” from the Spanish word for wine. Another incredible fact I learned from Moises (a true wine educator and a tremendous mentsch, to boot) is that when he and his wife bought the land for their winery in Montsant, Spain, they became the first Sephardic landowners to make wine in Spain since the Spanish Inquisition! 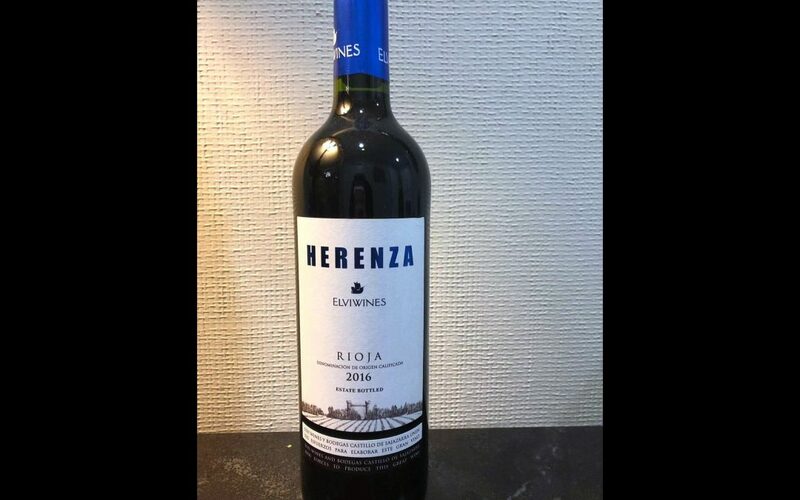 The 2016 Elvi Herenza Rioja is 100 percent Tempranillo, and aged in oak for six months, which is apparent on the nose. 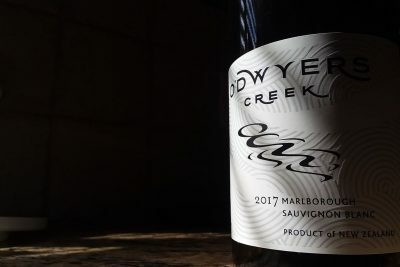 There is plenty of ripe red fruit here: Think cherries and raspberries, dark chocolate and earth, with very nice acid and tannins to keep the wine sharp and interesting. 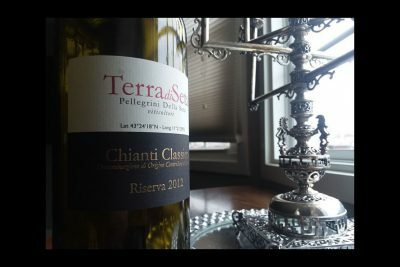 It’s medium-bodied with a long, brooding finish. This Rioja pairs well with light meat or poultry courses and is overall very food-friendly. I love it with Bubbie’s chicken matzoh ball soup. The 2016 vintage was made mevushal (allowing its usage anywhere) and non-mevushal, but according to Moises, the 2017 vintage will be mevushal only, making it a perfect choice for weddings, b’nai mitzvah or other celebratory family events.